What’s up people! 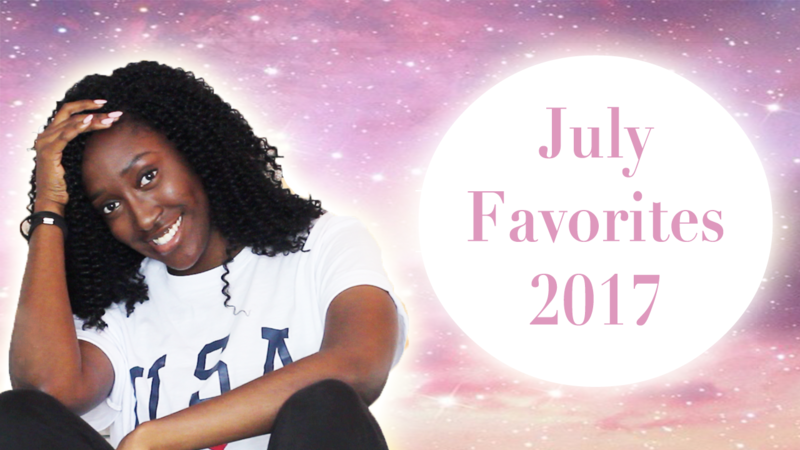 Back again with a monthly favorites video. July was really fun. I went to concert. Took a trip to Canada. Got to see my grandparents, uncles, aunties and cousins from my mum’s side of the family. It was amazing! How did your July go?